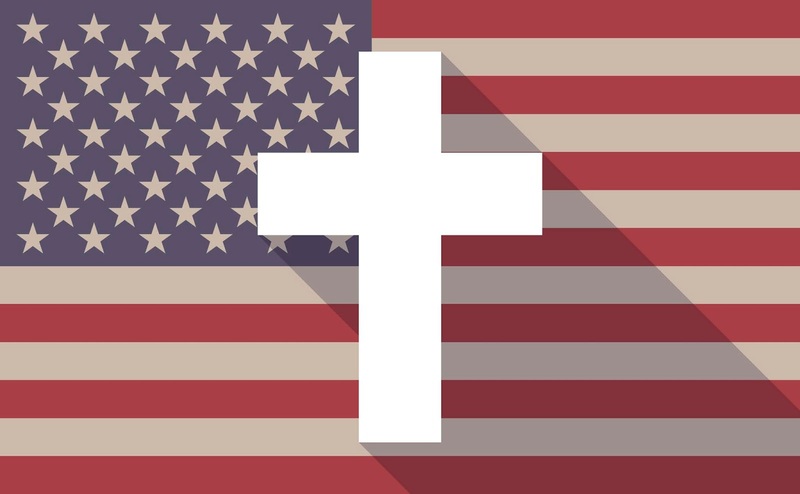 American Christian Or Christian American? What a difference word order can make. The question is about priorities. Which takes precedence for you: your faith or your patriotism? I'm not asking you to abandon one or the other. I am asking you to be honest with yourself and answer this question: Is your life more defined by your Christianity and the Lord you claim to serve, or by the American dream, and your right to life, liberty, and the pursuit of happiness? How would your family answer this question about you? What about your coworkers? Your neighbors? How would those who read your Facebook, Twitter, Instagram, and any and every other aspect of your public life answer that question about you? Are you more defined by your right to living your own life? Or by Christ living through you as you lay your own life down? Are you more defined by your right to liberties? Or by your right to lay down your freedoms for the sake of others? Are you more defined by your right to pursue happiness? Or by your privilege to pursue the glory of God? I can't answer these questions for you. You can't answer them for me. We each have to wrestle with these questions and answer them on our own. Then, we have to figure out what we're going to do about it. We can reject God's Word and purposes for ourselves and His church. We can agree (in principle) with God's Word and purposes, yet live as if they are optional or only apply when we want them to or it's convenient. We can agree in word and in truth by actually living in accordance with what we say we believe. I'm tired of living in a culture that treats the church just like Burger King. Aren't you? It's not about having it your way. It's not about having it my way, either. Do you desire to let God have His way? In your life? In your family? In your church? In your country? In the world? What will you do today? 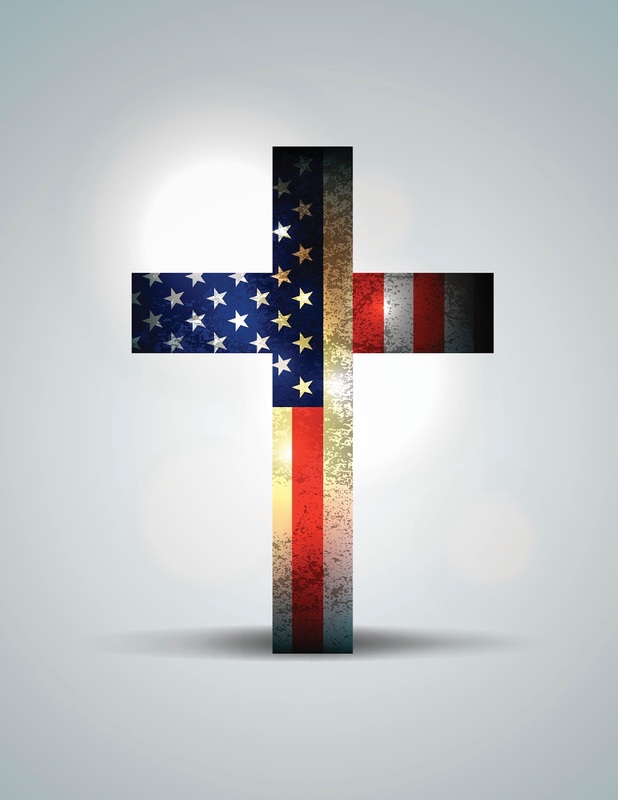 Will you live as an American Christian or as a Christian American?